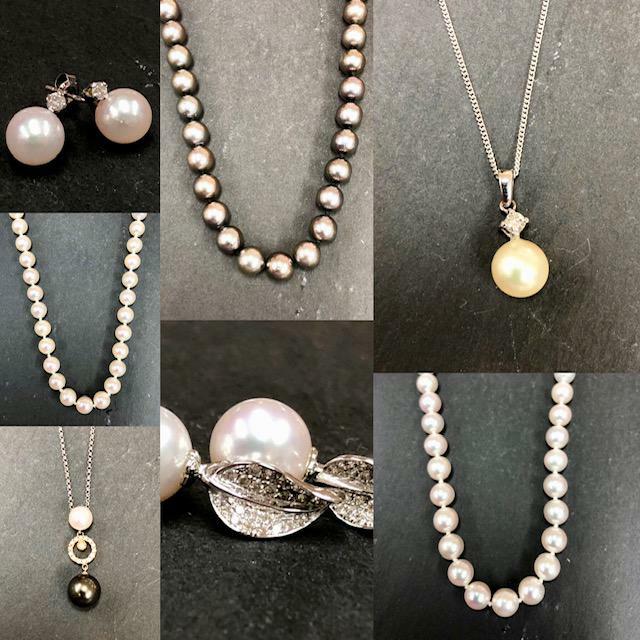 At both our Budleigh Salterton and Exmouth shops we have a large range of unique high quality jewellery, made in Gold, Silver and Platinum. 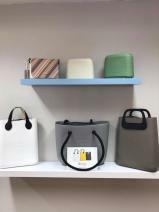 Many of the items are hand made by Andrew in our on site workshops and the majority of the remaining pieces are hand made by a variety of designers and manufacturers from all over the world. 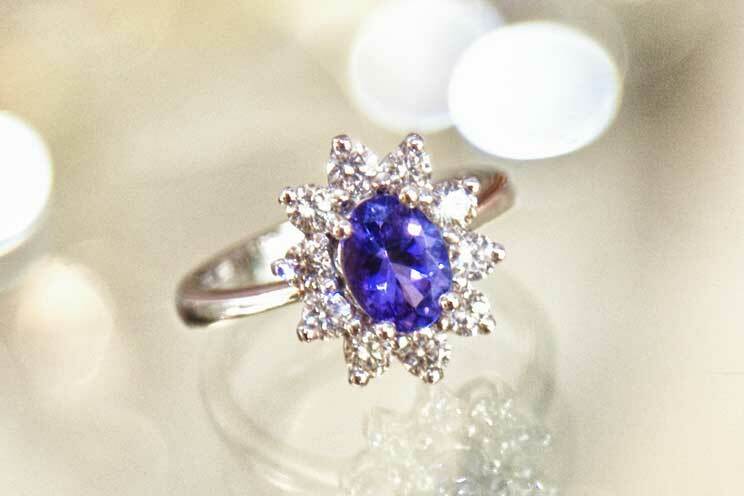 As well as hand making jewellery, we specialise in jewellery repair and restoration. 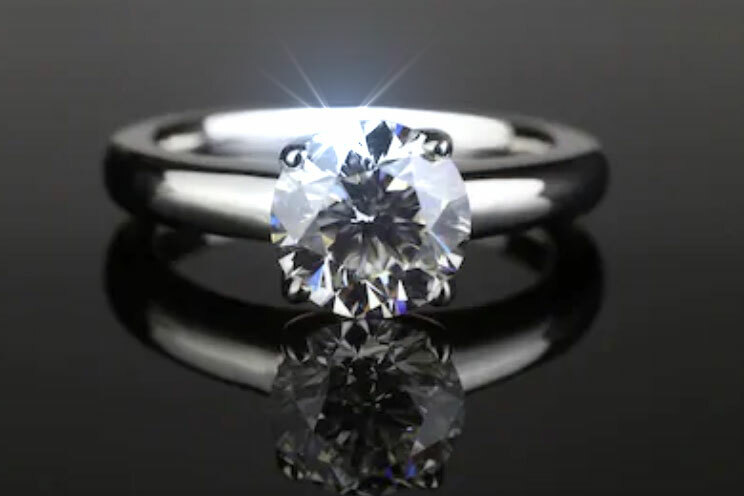 With over 25 years of experience, Andrew has been fortunate enough to have worked on a wide range of jewellery and is able to call on his knowledge to tackle any repair, whether an antique or modern piece. 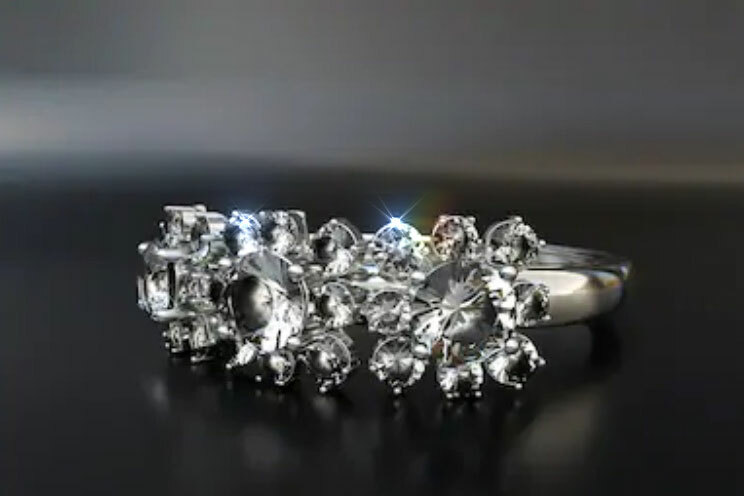 For that very special and personal piece, Andrew will take you step by step through the design and decision making process of creating a unique piece of jewellery. 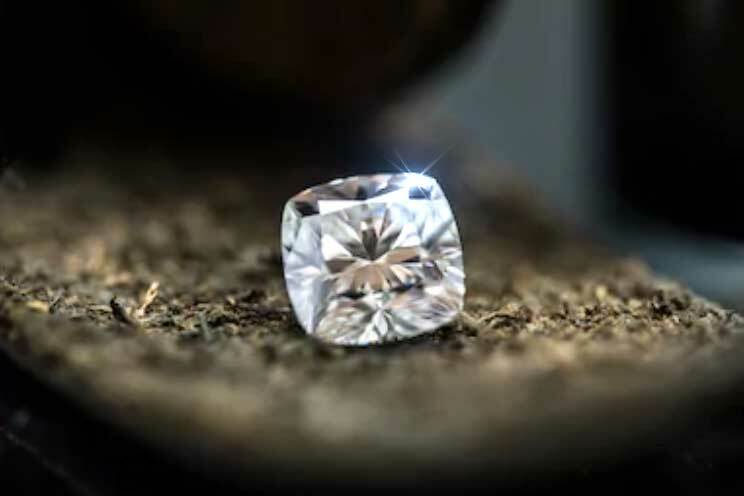 From expanding and developing your own ideas, sourcing a selection of precious stones for you to choose from and helping you to decide on the right precious metal to help create your piece. 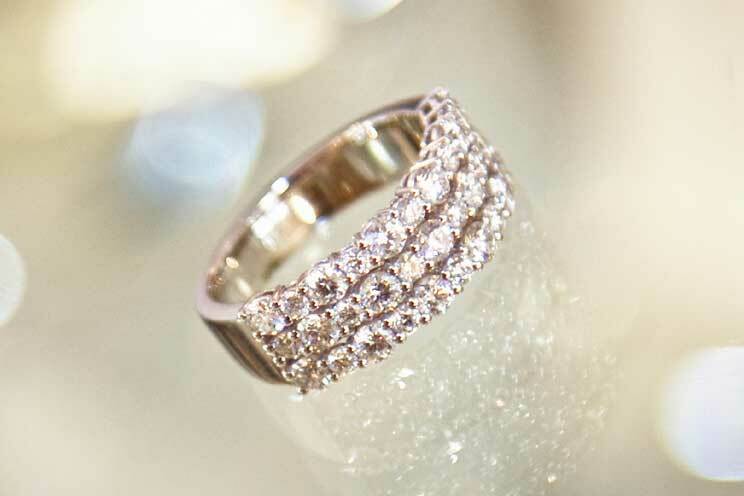 Resulting in you owning a personal and beautiful creation, that you had an important part in creating. 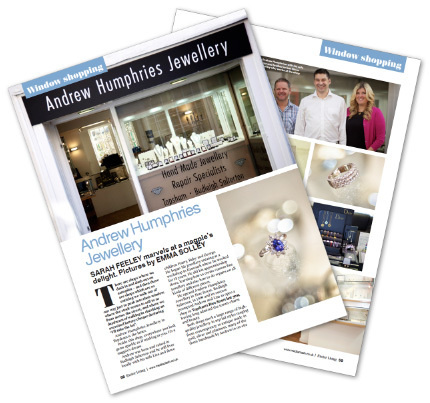 Andrew Humphries should be your first choice when choosing a jewellers to create your handmade piece. 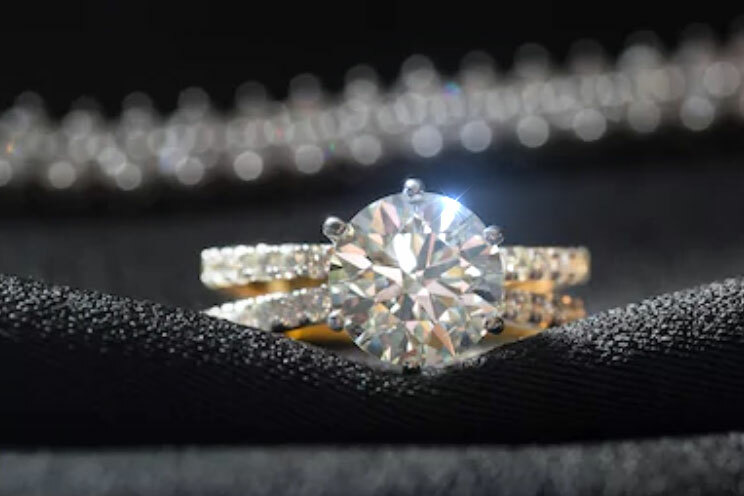 Whether Platinum, Gold or Silver, crafted to hold a precious stone such as a Diamond or Ruby, we will create a piece you will cherish for years to come. O-Bags now in stock. Check our Inventory page for available colors and accessories. Andrew Humphries sell many Rolex watches, the Submariner, Datejust or the classic Rolex Oyster to name a few. If you are looking to buy a Rolex please review our current selection in our Rolex area. We also buy Rolex watches, so if you want to sell your Rolex watch bring it buy one of our shops for an honest evaluation. 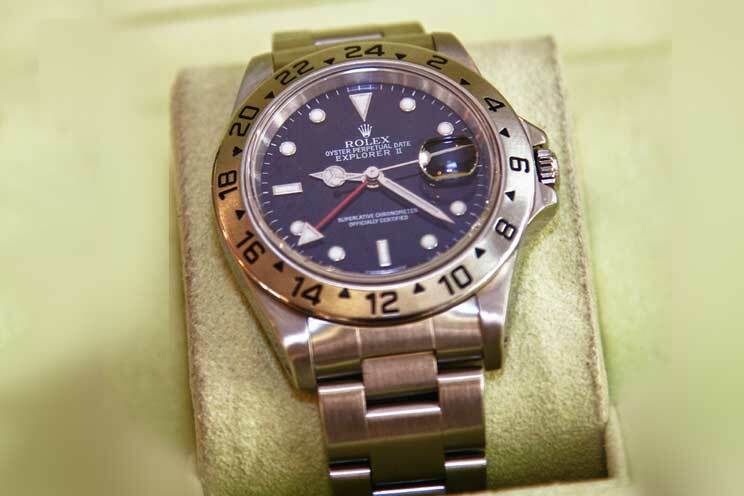 Andrew Humphries Jewellery can repair and service your Rolex to keep it in perfect working order. 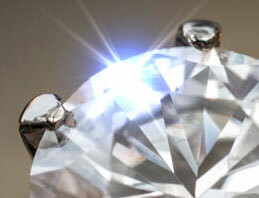 We strive for fair and honest prices and service with the personal touch. We arrived at Andrew's shop in Budleigh Salterton with little in the way of knowledge but lots of ideas for our perfect wedding rings! Andrew gave us what we consider to be expert advice (unlike lots of other previously visited jewellers) and explained / talked to us in easy to understand language. As such - both my new wife and I have wedding rings that we will cherish forever and have Andrew to thank for. Easy contact with Andrew in either of his shops allowed us to make minor adjustments to our previous requests - all if which Andrew was more than happy to accommodate. All in all - what more do you want in a fantastic local business. We are now authorized retailers for Bulova Accutron, Drefuss and Rotary watches.